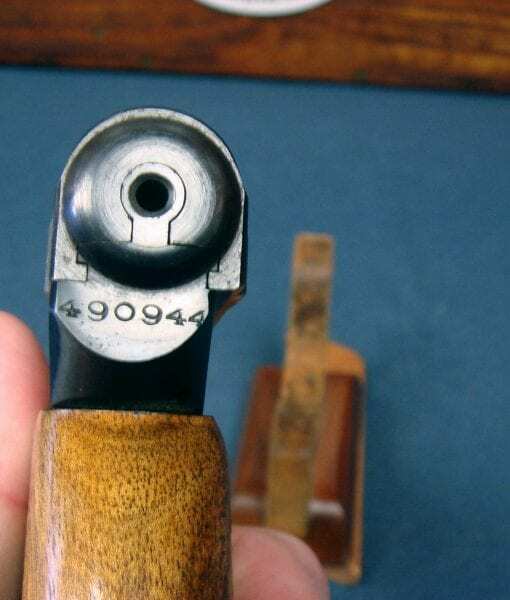 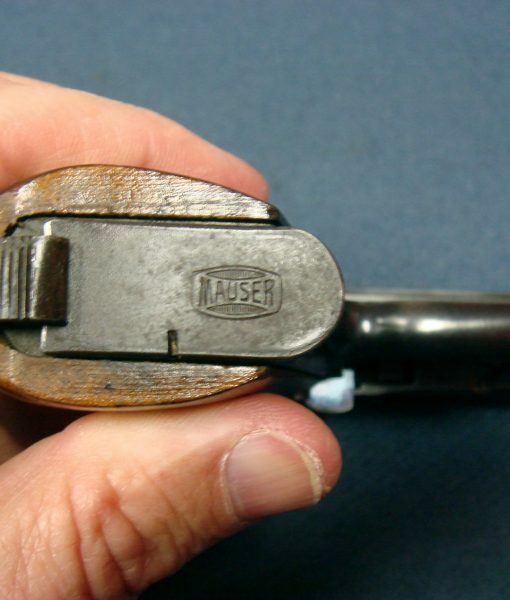 SOLD VERY SCARCE MAUSER MODEL 1914/34 TRANSITIONAL PISTOL……MINT CRISP EXAMPLE!!! 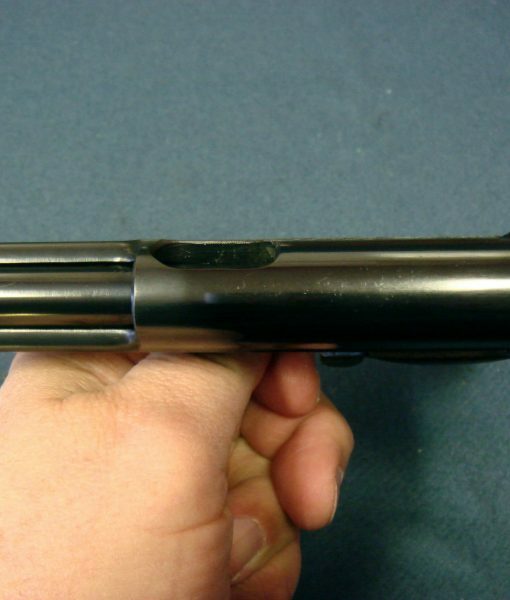 Seldom do we ever come across one of these and when we do its never this nice. 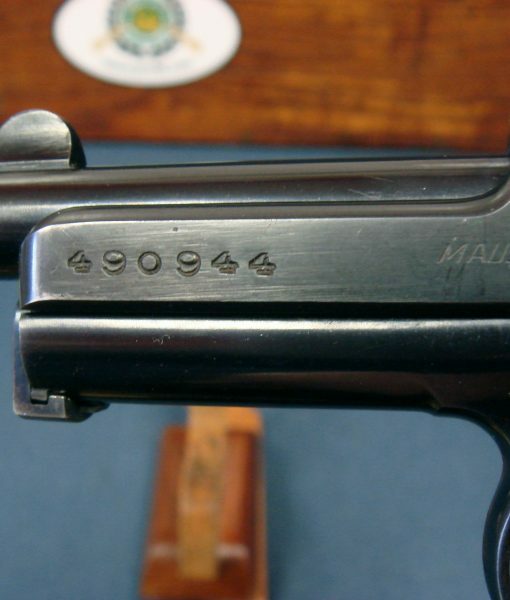 In 98% condition we have a very scarce Mauser Model 1914/34 7.65m/m Pistol. 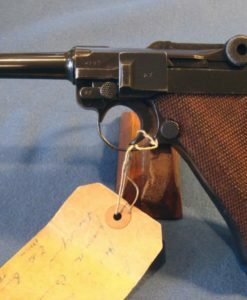 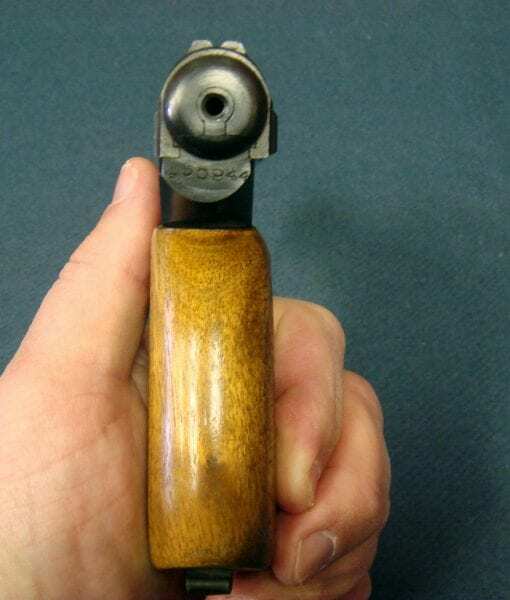 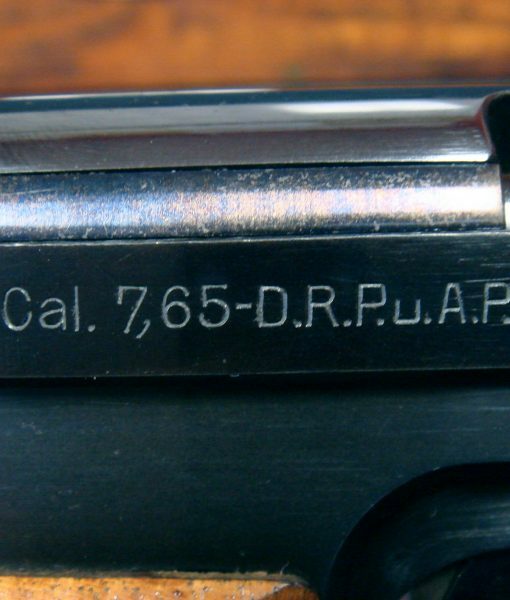 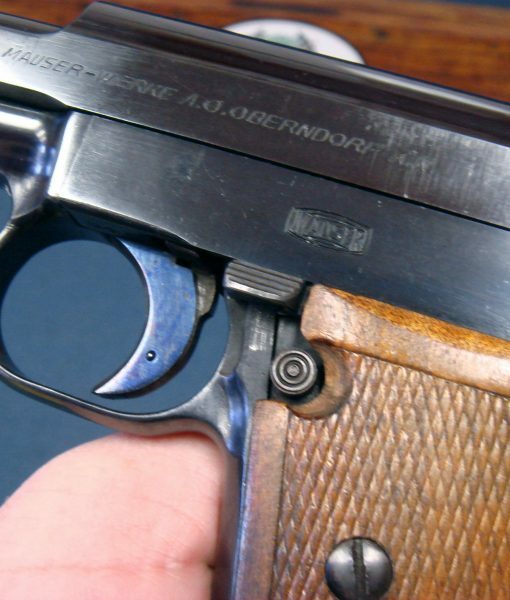 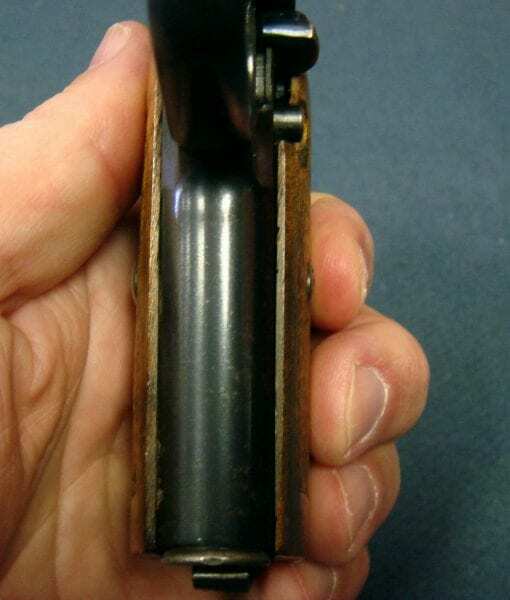 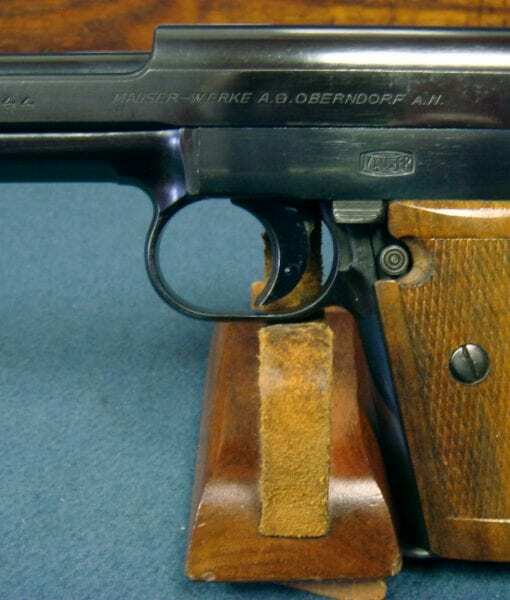 This pistol is the transitional updated version of the 1914 Mauser before it became the Model 1934 with the distinctive and attractive humpback grip. 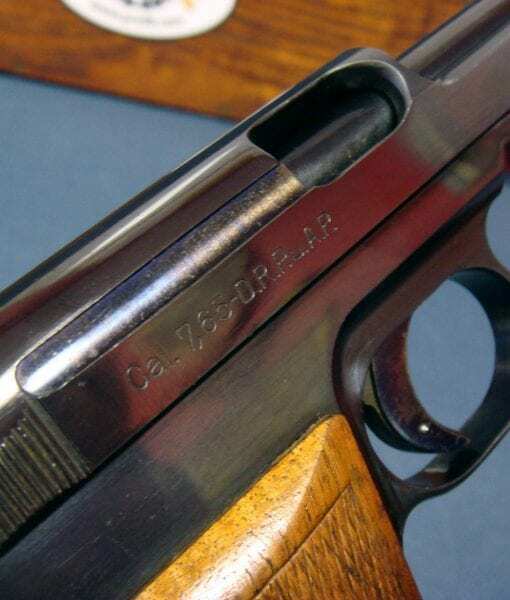 They were made for a brief period and are not at all common. 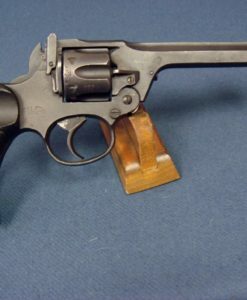 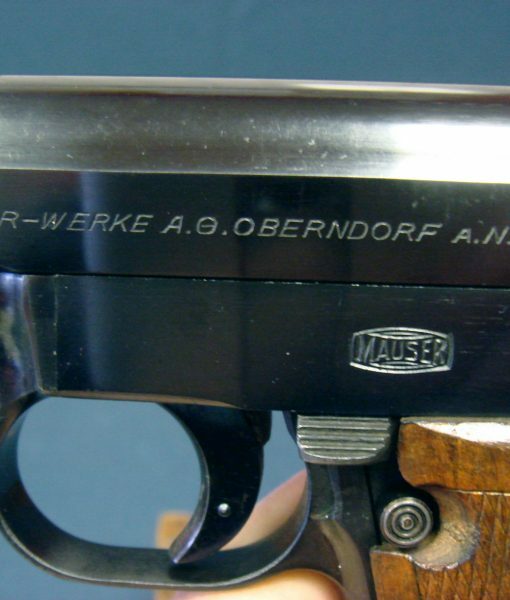 This is the nicest example that I have seen and this should be considered to be a real prize if you collect German pocket pistols or Maser pistols. 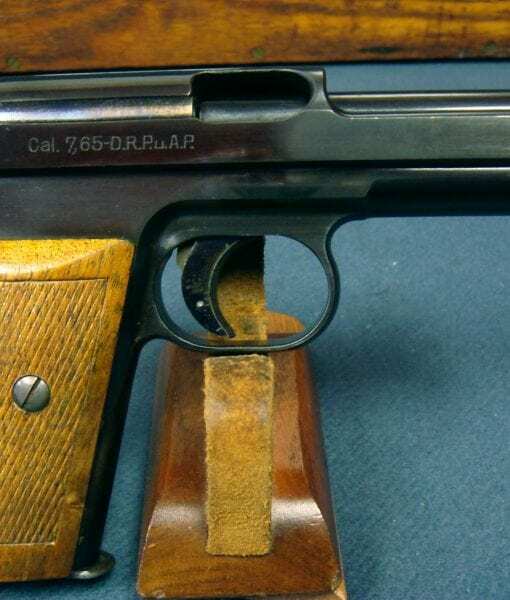 I am very glad we can offer this to you.